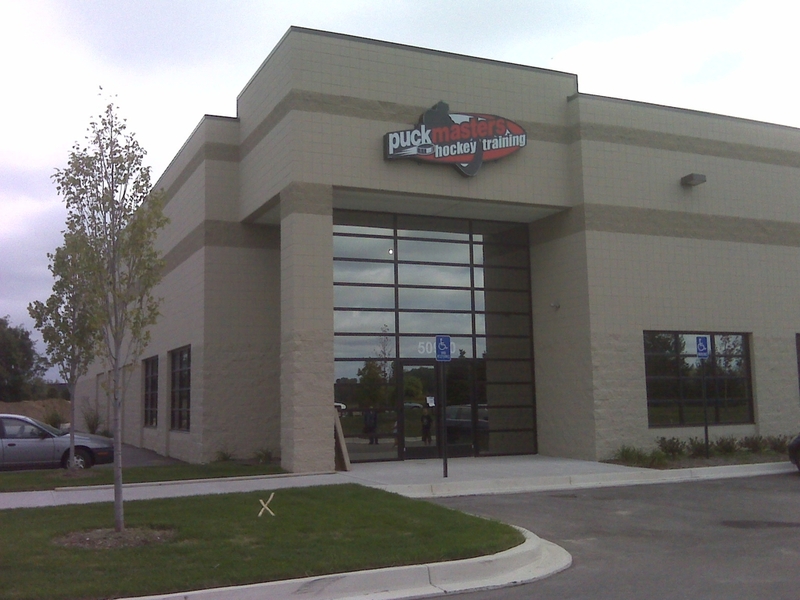 State-of-the-art facility in Wixom, Michigan. Reserve your spot now by contacting detroit@puckmasters.com or calling 248-926-5656. This is is an exciting, state-of-the-art facility for the sport of hockey. It is hockey, hockey, hockey!!! !